Are Your Members of Congress Trying to Criminalize BDS? 18 MayAre Your Members of Congress Trying to Criminalize BDS? Earlier this year, we urged you to contact your Members of Congress to oppose the Israel Anti-Boycott Act, a bill which seeks to impose civil and even criminal penalties on institutions supporting boycott, divestment and sanctions (BDS), including the boycott of Israeli settlements. This dangerous, unconstitutional bill was near the top of AIPAC’s agenda when its members lobbied Congress in March. Here’s the good news: our collective opposition to this bill has helped slow its progress. But the bad news is that it’s continuing to pick up support. There are now 147 Representatives and 30 Senators supporting this bill. Click here to find out if your Members of Congress support the Israel Anti-Boycott Act and then contact them by phone and email thanking those who don’t and encouraging those who do to reconsider. We’ve got talking points and background information there on the bill as well. We’re hearing from Congressional offices which oppose this bill that they’re not getting enough support from constituents like you who support BDS. And after you’ve contacted your Members of Congress, be sure to check out some of our great new resources to help you hold your elected officials accountable. 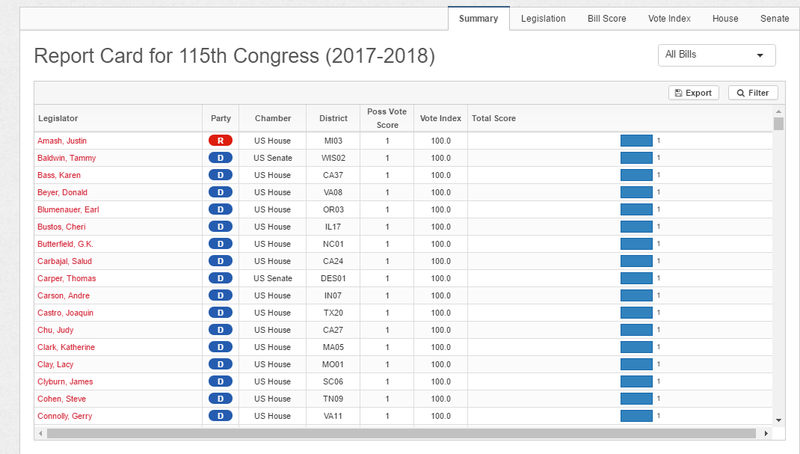 Today we’re launching our 115th Congressional Scorecard. 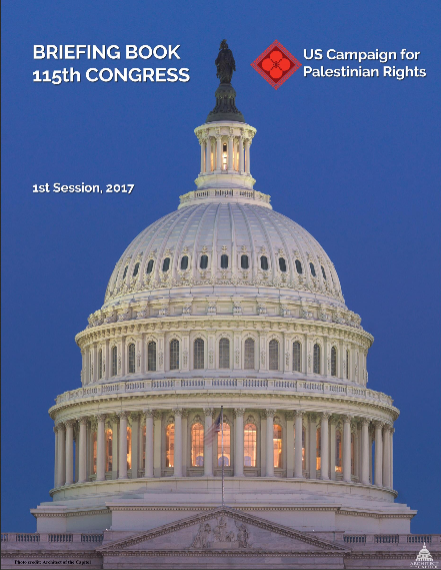 Are your Members of Congress backing legislation in support of Israel’s oppression of Palestinians? Or are your elected officials among the growing number on Capitol Hill who are bravely stepping out in support of Palestinian rights? Find out at our interactive scorecard. And for those of you who like to get into the weeds on policy issues, be sure to check out our new 115th Congressional Briefing Book as well, featuring a compilation of our current policy papers, memos and talking points on issues that we’re raising with Members of Congress. We hope you’ll use this resource to engage with your Members of Congress on these issues as well. Thanks for taking action on the Israel Anti-Boycott Act!